CG Says: For 2014, the Fiat 500 gets a revised front-passenger seat with an armrest, seat-position memory, and a 1-inch-lower height for improved headroom. Even the most basic Fiat 500 is brimming with European personality. 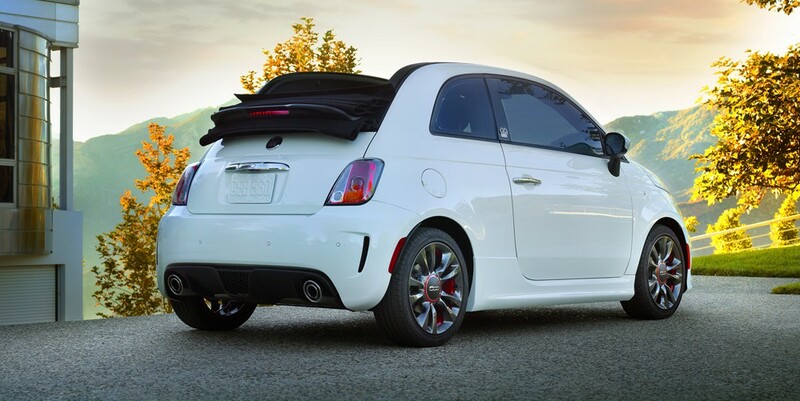 All are fun to drive, with the high-performance Abarth being among the most engaging cars in its price class. We especially love that model’s throaty exhaust. High-end versions of the 500 are on the pricey side. Further, Fiat recommends premium-grade gasoline for all 500s, even standard versions, which increases operating costs a bit. Still, the wide variety of models and features means there’s a 500 that can suit pretty much any taste.